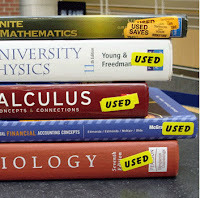 If you are attending college or graduated you all know how expensive textbooks can be. I have a friend who is studying to be a nurse and she said that her Anatomy and Physiology textbook was over $100 for a new copy. 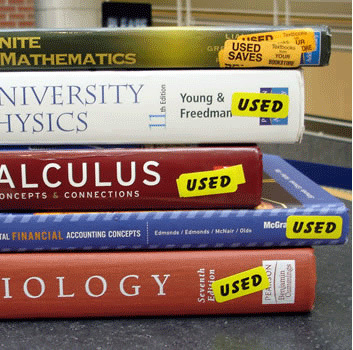 She purchased all of her textbooks at the campus bookstore and spent over $600 last semester. I have two children entering college in the Fall of 2012, and I am always looking for a bargain. I came across a site called Textbooks for Cheap. I entered the ISBN of my friends textbook and it came up with numerous sites to purchase or rent textbooks. We were able to compare the prices offered at many different sites. Boy was she happy that I told her about the site. She is definitely going to use the site when she has to order her textbooks next semester. Paying for the college is expensive enough, so we all could use a little help with expenses. 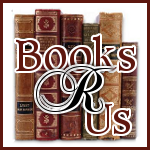 Please see my Disclosure Page. I may receive advertising income from blog ads and links on my blog. College textbooks are crazy expsensive! I love to use the site that you mentioned. What a money saver!